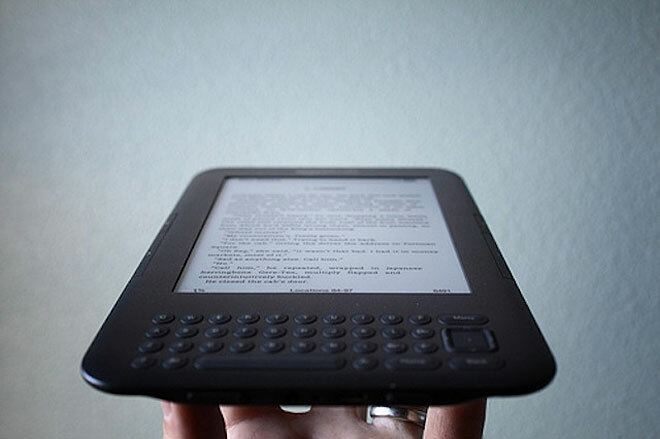 Since its release back in 2007, Kindles and ebooks have grown in popularity, its combination of low key technology with its monochrome screen means that reading books and online articles for prolonged periods has become an convenience. But did you know that your Kindle can do much more than just read ebooks or articles? 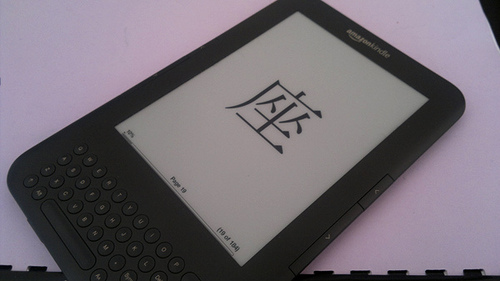 There are a number of different features and uses that were added, developed or created by third-party developers with every new model of Kindle released. 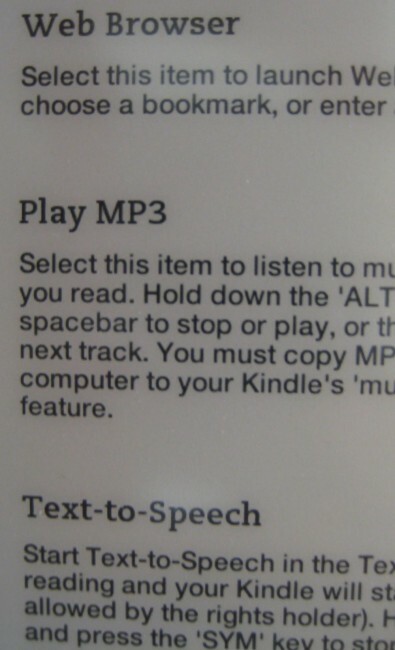 If you already have a Kindle, then you’re probably already aware of some of these features. For those who aren’t familiar with Kindles, read on for the many different ways you can use your digital e-book reader. Two games are hidden as an easter egg in the device. Just press Shift+Alt+M to open up a game of Minesweeper for you to play. If you get bored of that, press M when you’re playing to start a game of GoMoku, a more elaborate version of the game Xs and Os. 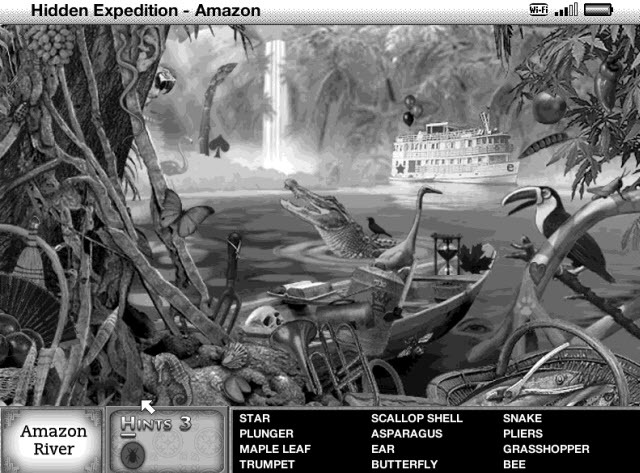 If you’re based in the US, you can download games for the device which include games such as Blossom, a pipe-mania style game and Hidden Expedition, a point-and-click adventure. The monochrome display and the tiny keypad means that the games offered are somewhat limited but they’ll definitely kill some time if you’ve nothing else to do. 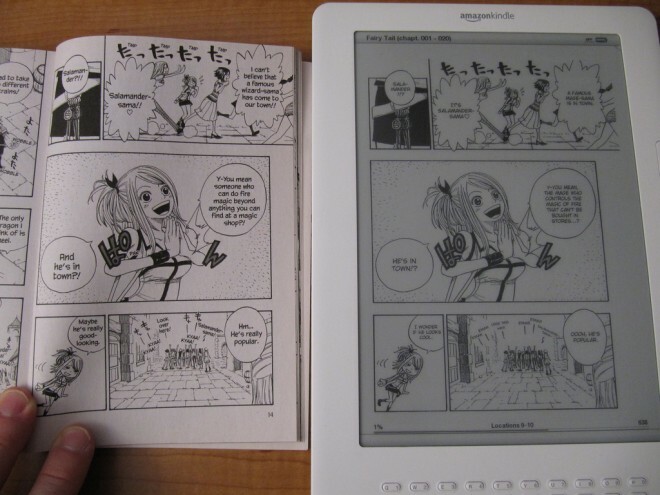 While there is a photo viewer for Kindle, a programmer has created a free app called Mangle (the name is a combination of Kindle and Manga) with a step by step guide to get it up and running. Since most manga (and some comics such as the Scott Pilgrim series) are published in black and white, it’s the perfect medium for storing and reading them. Again if you’re in the US, for $0.99 you can download this kindle app which allows you to jot down notes, ideas, lists, addresses, numbers and many other things. There is a search function allowing you to filter through existing notes and all files are saved as .txt allowing easy accessibility and keeps the space needed to save them to a minumum. 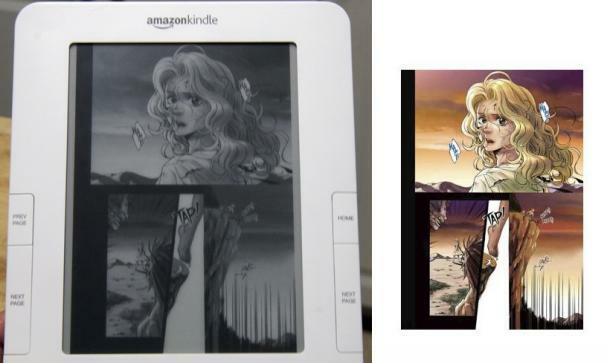 As of now, you can only view images on the Kindle in monochrome, but the option is still there. Just access your Kindle’s memory through any computer and create a folder called ‘pictures.’ Add any .JPG, GIF or PNG images onto the file and disconnect. When you power up your Kindle, Press Alt+Z to create an ebook featuring your photos for you to view. The principal is similar to the manga app above. It’s recommended not to load up images bigger than 600×800 as they take longer to display. Since you can save word or PDFs onto your Kindle (after a little conversion work either through Amazon or yourself if you’re familiar with the basics of HTML), it’s the perfect way to keep your notes together and keep tabs of what you’re saying if you’re giving a presentation or talk. On the other hand, if you want to use it to learn or study without bringing tons of notes, then you can save flash cards onto your Kindle. As you can rotate the screen display, you can look at it sideways. The best site to visit would be FlashCardExchange which allows you to easily create and use your own flashcards or download existing ones to learn. While it doesn’t incorporate any GPS functions like its smartphone cousins, you can still use your Kindle to find your way around town. Just use google maps (maps.google.com/m/directions) to find your way through text, type in where you are and where you want to go, and google will give you text directions to follow to get there. At the bottom of the Kindle, there is a headphone jack for you. Similar to the image viewer, just upload any MP3 files onto the kindle and you can listen to music while you’re reading your favourite book. Also if you’re too lazy to read with your eyes, then use your ears instead by using the text-to-speech function. Just be sure that the book is modern as the program tends to have slight problems pronouncing olden words and, for the most part, ignores punctuation when reading through. 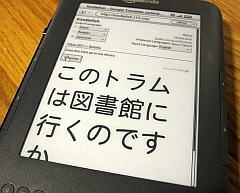 If you’re abroad and need an instant translator, your Kindle can become a quick translation tool on the go. While you can easily access Google Translator, a much better translator can be accessed through KindleFish which is simpler and faster to use. There’s also a dialog option that allows you to enter a translation which switches every time it’s used handy if you want to create a dialogue with someone and you trust them with your Kindle. Kinde 3 currently has a microphone at the bottom of the device (it’s that tiny hole in between the headphone and USB ports) which officially has no use at the moment. Through some hacking, however, you can use it as a makeshift dictaphone. The instructions to do this can be found on this forum where you can download and modify it to record whatever you want. If it doesn’t automatically scroll down, just search for ‘Kindle Dictaphone’ on the page. Are there any other Kindle features that we missed?